You can learn at your own pace. Start and stop the webinars as often as you like. Click on the links below to get started. Sodexo and Veterans: "We're on a Mission to Hire Top Talent"
Veterans are an ideal fit for Sodexo, given their dedication to teamwork and commitment to service. At Sodexo, one out of every 10 hires is a veteran hire. 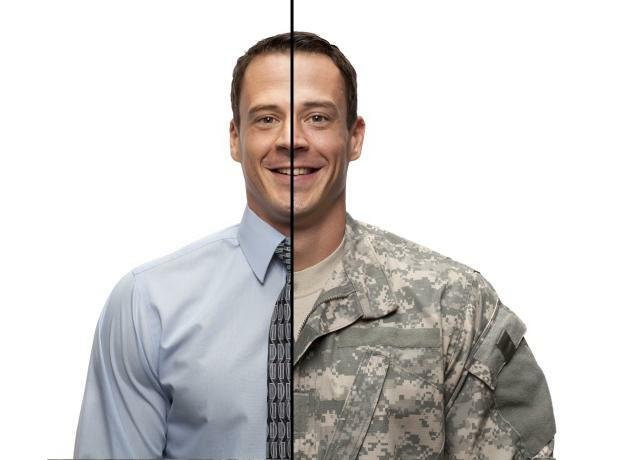 When serving government clients, three out of every 20 managers hired is a veteran hire. Dynamic job opportunities in food services and facilities management continue to grow at Sodexo. If you're interested in exploring job opportunities at Sodexo, visit the Sodexo Talent Community at SodexoHiresHeroes.com. If you join, you'll receive regular emails with Sodexo job postings, career tips and other job search resources. Take the first step and join the Sodexo Talent Community.